Fall into learning with a total eclipse of the Sun. Welcome to the Back-to-School issue of the CreositySpace newsletter. It's hard to believe it's back-to-school time already. Whether you started back to school already, like the folks in Hawaii, or are down to the last week or two of vacation like many of our friends in the Northeast, the beginning of the new academic year is on everyone's mind. CreositySpace would like to help you kick off the school year with our BCK2SCHL special. Take this chance to use the personal story of one of our entrepreneur partners to get your students pumped up about the new things they will be doing and learning this year! Total Eclipse of the Sun! Monday August 21 brings the much anticipated Total Solar Eclipse. Check out NASA's Eclipse 101 website for viewing details in your area. If you're wondering when your next chance will be to see a total solar eclipse check out Bruce McClure's article in Astronomy Essentials. Follow CreositySpace on Social Media! We just launched the CreositySpace Facebook page! Here we will be posting information on young entrepreneur tools, videos, interviews, articles, and other STEMed related information. Let's make every classroom a "creosityspace" -- Like/Follow/Share us to spread the word. 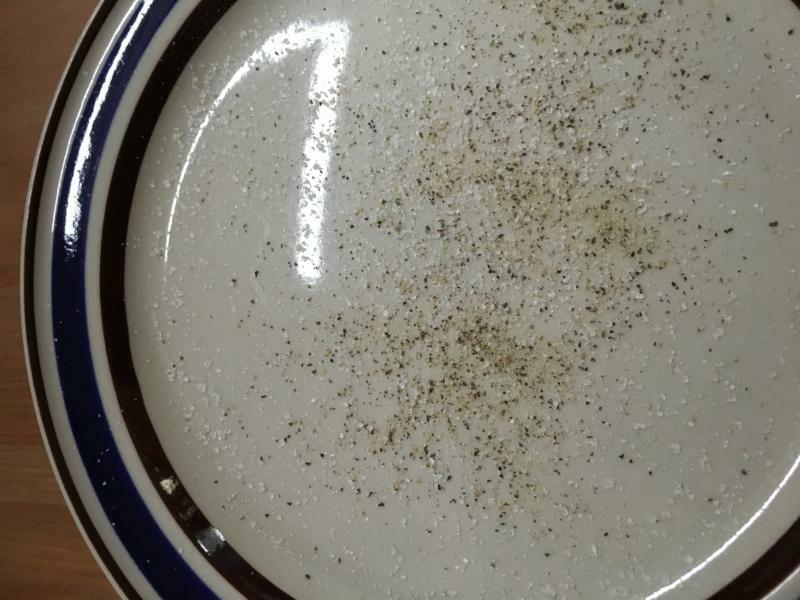 Lightly sprinkle the salt and pepper on the plate so that they mix together. Can you separate them by hand? How long do you think it would take? Rub the balloon against your hair for at least 30 seconds. 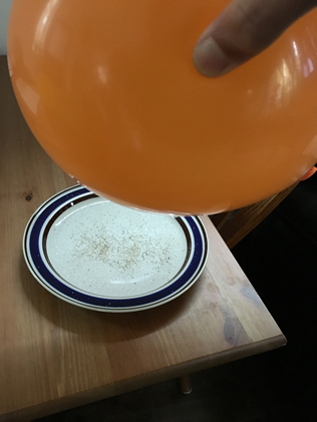 SLOWLY bring the balloon closer and closer to the plate. At some point one of the two spices will jump up and stick to the balloon. - Which spice jumps up and sticks to the balloon first? - If you keep moving the balloon closer what happens? - Do you think you could use something other than a balloon? What about a ruler (do you think it matters what the ruler is made out of)? 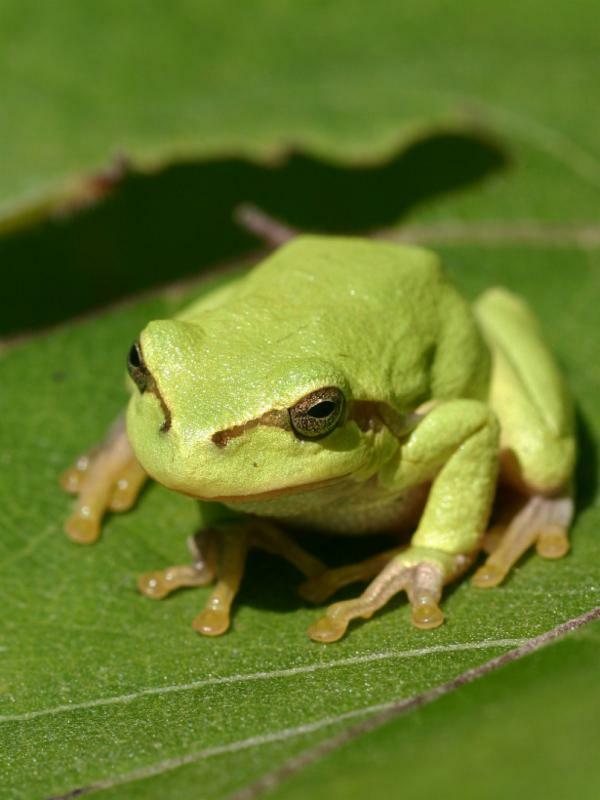 Did you know tree frogs hunt for prey at night? Tree frogs like to catch moths, crickets and flies. This is possible because tree frogs have amazing night vision because of this part of their eye called Tapetum. I think this is really interesting that the tree frogs know there will be fewer predators out at night. So that’s why they choose to eat then. 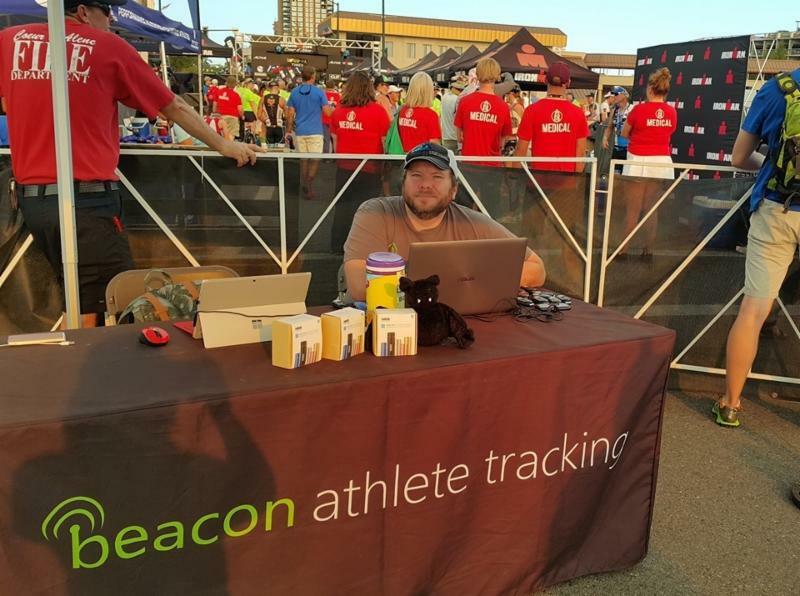 Welcome Beacon Athlete Tracking (or BAT for short) to the CreositySpace community. 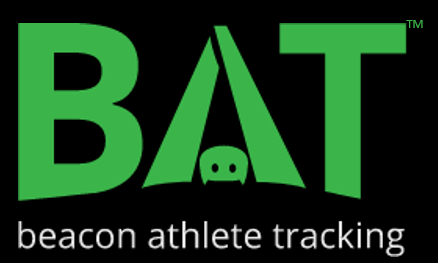 The idea for BAT was born as Founder and CEO Seth Bibler was training for, and competing in, his first Ironman triathlon. While these 12-17-hour races are hard on the athletes, Seth was surprised to learn how stressful they are for families and friends. Trying to be at the right place on the 140-mile course to cheer on their athlete as they biked or ran by was a nightmare. W ith a degree in computer science and engineering from Oregon State, and years of working at Microsoft under his belt, Seth knew there had to be a better way, and with that BAT was born! Working off cell phone and GPS signals, BAT racers carry a small clip-on beacon that allows their fans to see exactly where they are on the course at any point. One of BAT's live tracking maps - this one is from Ironman Canada up in Whistler, BC.